Nicole of the blog Two and Two is 4 recently sent over some Young Living Essential Oils for me to try. I have been hearing great things about YL for years but never got around to giving them a try so this was perfect. When she asked what I may be interested in trying, I told her that our struggles were relaxation and overall wellness. A couple days later, samples of Stress Away, Lavender, and Thieves Vitality arrived at my doorstep with the sweetest handwritten note. 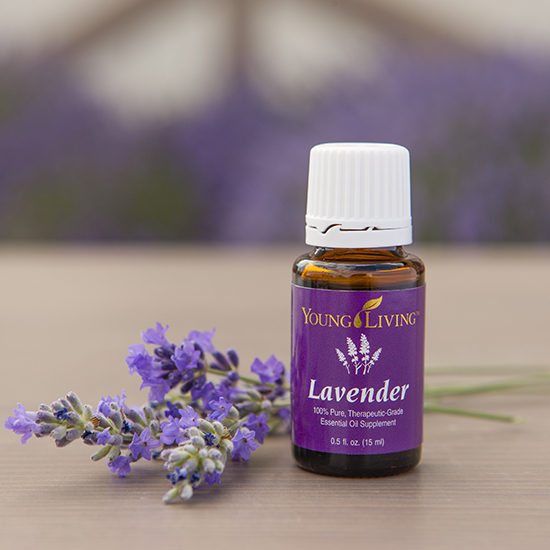 One thing that I love about Young Living is their Seed to Seal promise, which is a meticulous process that ensures that the most natural and pure essential oils are delivered to customers. Ever since having Madeline, I am so much more aware of the products that I use so this made me feel really good about having them in my home. The package arrived on one of my husband's most stressful work days this year. He was in his office, with a phone in each hand going back and forth while somehow also typing an email as I cut the envelope open. When he finally emerged for dinner, I had him immediately rub some Stress Away on his temples. He reluctantly admitted he did feel more relaxed after only about 15 minutes. Nicole also sent along lavender, which is one of my absolute favorite scents. To test out this one, I added a couple drops to a bath. This was super relaxing and really helped me unwind for bed. It was also recommended to spray a little on your pillow before bed for restful sleep so I will definitely be giving that a try in the future and I can also see myself diffusing it while winding down for the night. I also added one drop to this sweet little doll Madeline got for her birthday. When it arrived it smelled like lavender but that has faded since she is obsessed with this little baby and plays with her nonstop. She's been snuggling her extra close now that the sweet, relaxing smell has been restored. My last sample was Thieves Vitality, which I knew nothing about at all. This oil is supposed to aid in overall wellness. I gave this one a try after finding out some friends we had just seen for play group all came down with a bug and weren't feeling well. I followed Nicole's recommendation exactly of having it with honey and tea to take it internally. I did feel really good overall after drinking my tea that afternoon and we did not catch the bug! I don't know if that was because of luck or the essential oils, but I will certainly take it! 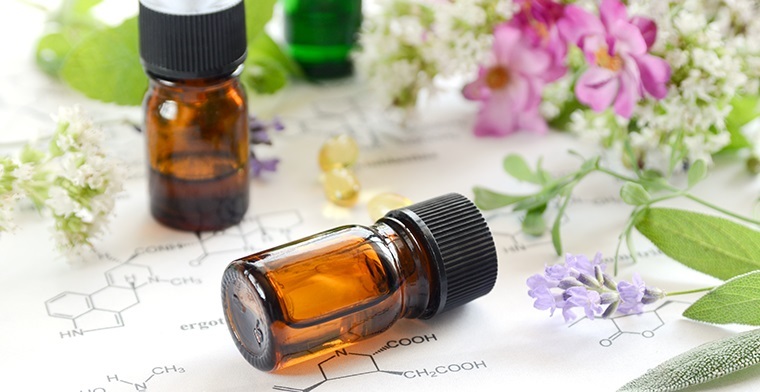 Tell me what your experience is with essential oils. Are there certain oils or blends you have tried? Want to test some out for yourself? Nicole is a #mamaboss like me and was so easy to work with. Here's a note from her about how to order. 3) Choose Wholesale, not Retail. Please make sure you choose wholesale, because only wholesale members are eligible to buy the kit. If you sign up Retail you cannot purchase a kit. 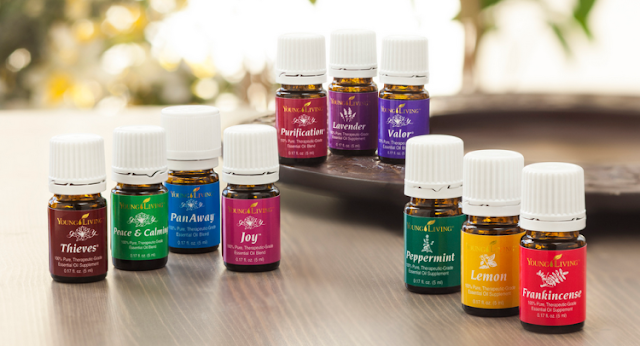 As a wholesale member, you also earn a 24% discount if you ever want to order oils again. Occasionally, people are hesitant to create a wholesale account because they think it means they are signing up to sell something, but please rest assured that is NOT the case. As a wholesale member you are never, ever required to buy or sell a single thing. If you don't like your oils, you never have to place another order after you receive your starter kit. I have a slight feeling you will fall in love and that won't be the case though! (Think of it like a Costco membership. The majority of the people I have introduced to oils only use them, but don’t sell them.) You are in no way ever expected or required to share anything about oils the way I do. 4) You will also get to choose between 4 different diffusers during check out. It comes standard with the Dew Drop or Home Diffuser, which most people love! Let me know if you need help choosing one! After entering all your info, make sure you write down your login information. Log out and log back in for practice! You'll need to remember your info for future purchases! If you ever forget it, let me know and I'll help you get that information! 5) Upon ordering a kit, I’ll send you an oily tool kit in the mail so you will have some tools to help you use your kit once it arrives. 6) I am also part of the YL Essential Families group and Mid-Atlantic Essentials group. Both pages are very active with a wealth of oily info. I will submit the request to have you added to the group. We also have a great website. I also have a smaller group for my oily friends that I'll add you to. 7) I will send you a welcome email that contains some helpful links and info on when you should expect to receive your kit. 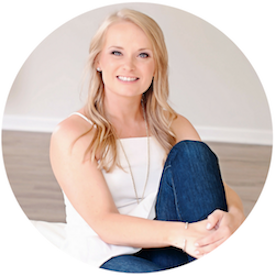 I will also send you a 3 part welcome email series, covering topics such as diffuser recipes, using oils in place of toxic cleaning products, and the Essential Rewards program. I typically send you one email a week for the first month. Always so interested to hear how these work for people!